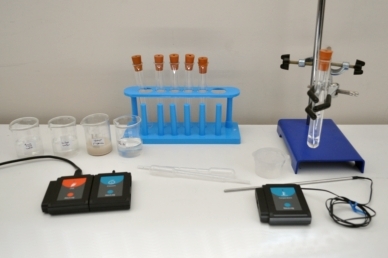 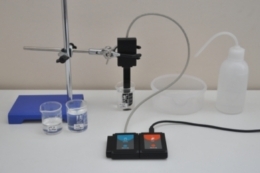 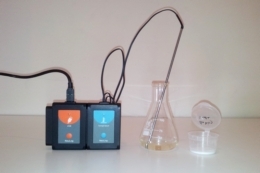 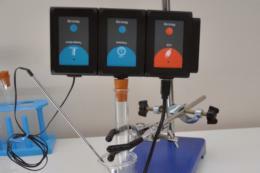 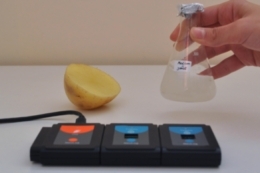 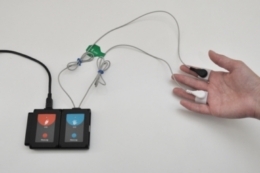 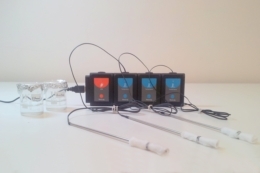 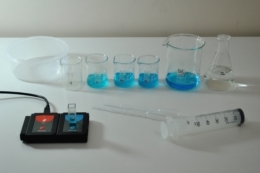 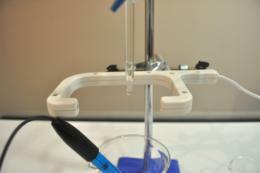 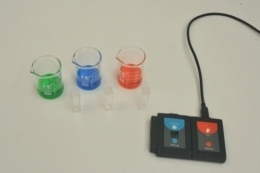 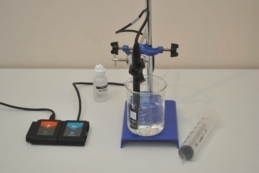 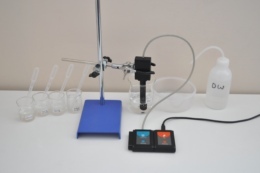 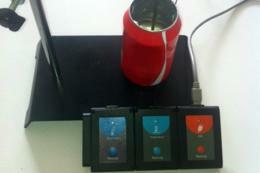 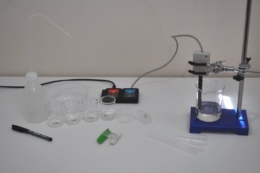 NeuLog logger sensors greatly improve teaching of chemistry, biology and environmental science. 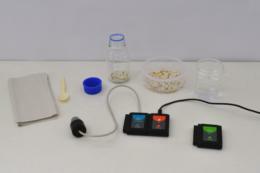 Along with the NeuLog Utility accessories, a wide variety of topics can be practically studied. 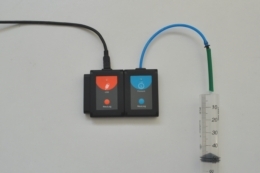 The utility accessories are fully customized for the use of logger sensors, and for a high quality learning experience. 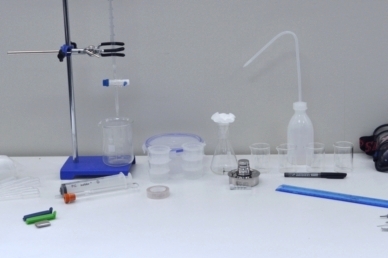 Utility stand, Right angle clamp, Extension clamp, Black crocodile clip cable, Red crocodile clip cable, Four safety goggles, Twelve Pasteur pipettes, Four boiling stones, Burette, Alcohol lamp, Four 50 ml beakers, 100 ml conical flask, Forty cotton pads, 50 ml syringe, Carbon pencil, Aluminum foil strip, Iron nail, Copper cable, Wash bottle, Scissors, Ruler, Six 18 X 150 mm tubes, Six Perforated caps, Funnel, Plastic container, Sellotape, Six sample containers, Dialysis tubing, Black marker, 250 ml beaker, Two clips, 10 ml graduated cylinder, Tube rack. 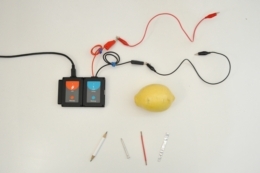 * some of the experiments require a Battery module.